People rely on breast milk to solve a whole host of issues - treating eye infections, ear infections, and nappy rash, for example. Some even use their breast milk to make creams and lotions, or for nutritious snacks for their young'uns. But what about using it purely for cosmetic use? 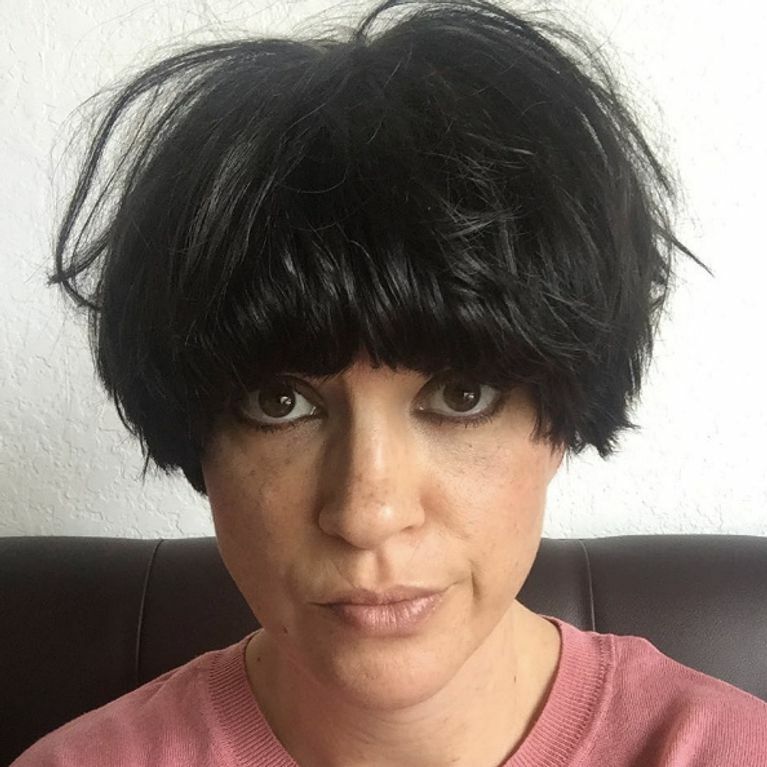 Well, presenter Dawn O'Porter tried it out. Dawn O'Porter is no stranger to doing things a little differently - in her TV shows, she would explore such taboos as polyamory, polygamy and mail order brides. One time, she even attempted to slim down to a size zero using drastic dieting methods. So when we heard that she tried using her own breast milk as face cream, we were hardly surprised - this girl isn't afraid to try new things. Dawn, who just gave birth to her son, Valentine, in July told the Daily Mail that she'd tried the unusual skin ritual but hadn't been particularly impressed with the results. "I also may have put breast milk all over my face the other day, because someone told me it would be good for my babies skin, so I figured it might work on mine too. I can’t say I saw an enormous difference." The 38-year-old has two children with Irish hottie Chris O'Dowd, and currently lives in Los Angeles. She spoke out about the pressure women feel to live up to certain beauty standards, but maintains that she herself doesn't feel the pressure. "'People have to stop comparing themselves to celebs and just focus on the people around them. People in the public eye have an image to maintain, of course the average woman can’t always achieve those beauty standards. "I don’t think there is actually any pressure on women who are not famous to look a certain way after having baby, the real world - compared to the media - is pretty forgiving. ​Celebs are under the pressure because they are photographed and written about. In most cases, it’s very unfair." She also had a message for new mothers who are feeling the pressure of getting their pre-baby body back: "If you have people around you making you feel like you should look better weeks after giving birth then it’s them you need to blame, not celebs who are being judged every time they leave the house. "But if you are struggling with the way you look after having a baby go easy on yourself. You just created life, you’re a rock star no matter how bad your eye bags are."